Here in the Ubuntu family we have a burning ambition to create Operating Systems for Desktop and Server that is simple, easy to use, available in your language, and entirely free. 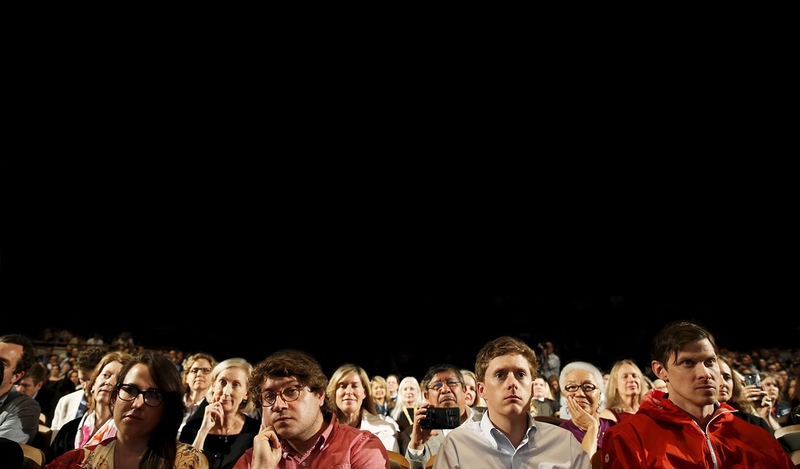 We believe in technological freedom, open standards, and breaking down the digital divide. Part of delivering this vision is to provide a wide variety and selection of apps; people love and need apps to do their work. Fortunately we have a stunning developer platform to harness, we have just needed to focus our efforts on improving the awareness, accessibility, usability, and delivery of that platform. In the Ubuntu 11.10 cycle we have performed a lot of work to ease how you can create apps for Ubuntu and how you can get your apps in the Ubuntu Software Center and available to millions of Ubuntu users. A powerful platform – Ubuntu provides a power development platform out of the box. Powerful developer tools, comprehensive audio/video/graphics support, support for integrating with Ubuntu One, and much more means that whatever the vision for your app in your head, you can deliver it in Ubuntu. 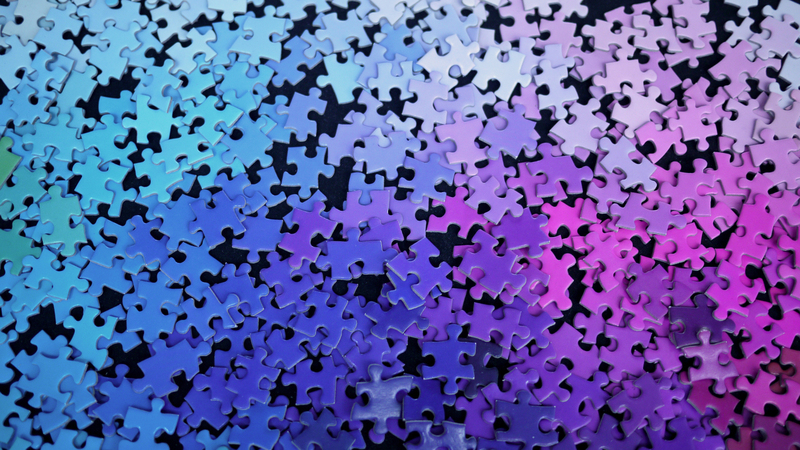 Flexible Development Choices – in Ubuntu we don’t force you into a box with your choice of development framework, but we instead have a variety of powerful options available. Whether you want to write your apps in Python with PyGTK and Quickly, write them in C++ and QML with the Qt framework, or other solutions, we have options to suit all tastes. 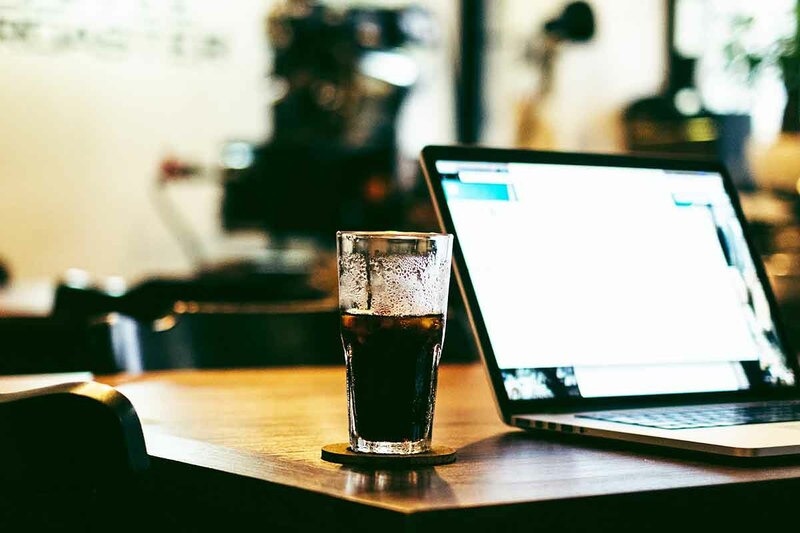 Collaborative Development Tools – writing the first cut of your app is only the beginning. 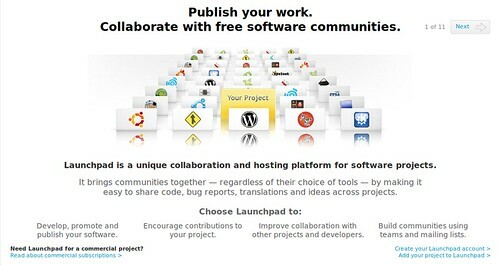 If you are writing an Open Source app we also have a comprehensive collaborative development tool called Launchpad available which allows you to collaborate around code, bugs, planning features, translations, providing support, building packages, and more. 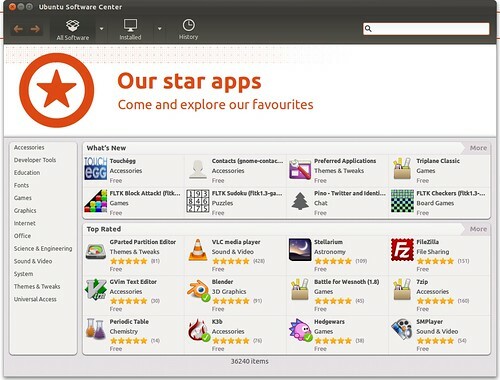 Simple Experience for Your Users – Ubuntu provides an easy to use Ubuntu Software Center that is filled with different apps across a wide range of genres, complete with ratings and reviews, and many can be tested before they are downloaded. 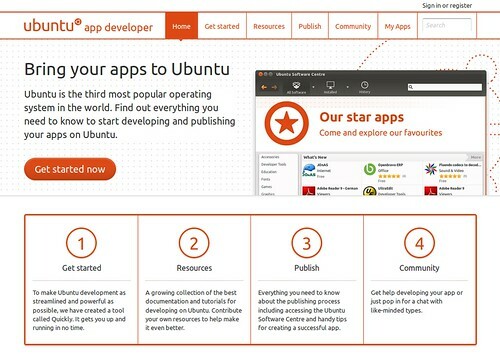 Your app will appear seamlessly in the Ubuntu Software Center. When a user chooses your app it is installed effortlessly. 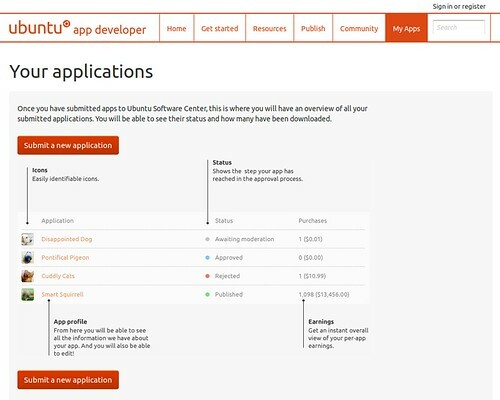 We support Open Source and Commercial Apps – want to sell your app in the Ubuntu Software Center? No problem, we provide a means to handle the app payments as well as reports for how many sales you have made. Want to give your app away for free? No problem, you can deploy your Open Source apps in the Ubuntu Software Center too! So let’s talk about how all this works. developer.ubuntu.com includes everything you need to get started. There you can see a video tutorial for creating an Ubuntu app in five minutes. You can also find resources including API documentation and tutorials for the platform, developer tools, and more. Launchpad provides a raft of features for working together on your apps. Working On Code – Launchpad and Bazaar distributed versional control strip away the barriers to contributing to your project. In just a few key strokes anyone can create their own local branch of your trunk with full version control. When they’re ready, they can upload their branch to Launchpad and propose it for merging back into your trunk. Code review — by web and email — gives you a public forum to discuss and approve or reject the merge. You can even use Launchpad to import Git, CVS and Subversion repositories into Bazaar branches. 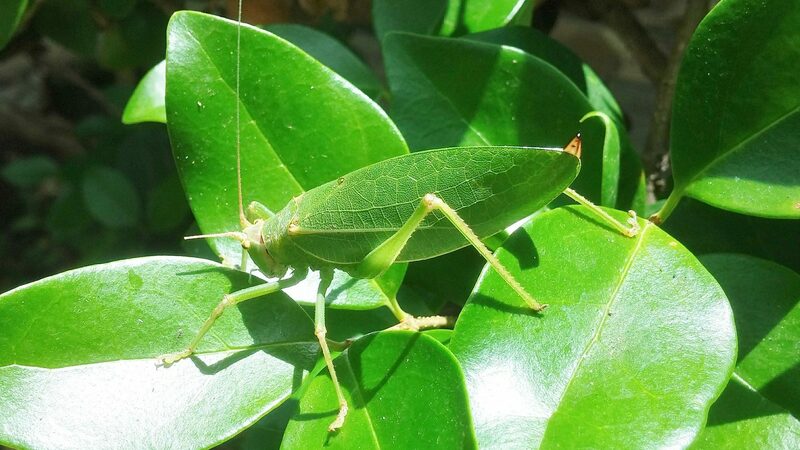 Bug Tracking – Free software communities often share code, meaning the same bugs can crop up in different contexts. With Launchpad, you can share bug reports, statuses, patches and comments across project boundaries. You can even share bug data with other trackers, such as Bugzilla and Trac. There’s also everything else you need in a bug tracker: web, email and API interfaces, links between bugs and fixes, team-based delegation and more. Translations – See your software translated by a community of over 47,000 people working in 293 languages. Launchpad makes translation easy for everyone. Translators get a simple web interface, with automatic suggestions from a library of more than 16 million strings. You, as project owner, decide the balance between openness and quality. And you get standard GNU GetText files for integration with your software. Build Ubuntu Packages – Build and distribute Ubuntu packages using your own personal APT repository, hosted by Launchpad. Whether you’re publishing experimental builds, backports or betas, your Personal Package Archive lets end-users install your packages using the tools they already know and with automatic updates. Create Feature Specifications – Community planning for your project’s road map. Anyone can use Launchpad to register a blueprint for your project, while you decide the priority and time-scales. Target chunks of work to forthcoming releases, see who’s working on them and track their progress. Support and Questions – Track help requests just like bug reports, with community support contacts, statuses and email notifications. When you come across common questions add them to your FAQ library and you get a searchable knowledge base for free. If a support request is actually a bug, no problem: one click and it becomes a bug report. A powerful feature in Launchpad is the Personal Package Archive support. This provides a fantastic way of releasing your software to a set of testers so you can resolve bugs before you propose it for inclusion in the Ubuntu Software Center. With your Free or Commercial app ready to make available to millions of Ubuntu users, you can use the Ubuntu MyApps Portal to propose your application, keep up to date on it’s submission status, and in the case of commercial apps, see how many sales you have made and how much revenue it has generated. You can find out full details of how to add your app and how the submission process works by clicking here. Getting your app in Ubuntu has never been easier! Installing your app on Ubuntu is only a click away for your users. If you want to find out more about selling your apps on Ubuntu, be sure to see the FAQ. Be sure to share your ideas, comments, and news about apps that you are working on to bring to Ubuntu! I think developer.ubuntu.com is a fantastic idea. I remember there was the old suse / novell forge. The linux development landscape is so vast it’s great to see something like this to help attract developers. Good work all. Good idea, but pygtk and GTK+ 2 are deprecated. I think this is a nice idea, having a coherent overview in one place about starting application development. The wording is perhaps a bit Ubuntu-centric at times, developers tend to write applications for Linux in general rather than a specification distribution. And also Python 2.x seems to go away from Ubuntu. It’s weird. Finally 🙂 While I have moved away for a while from Ubuntu (due of lack of GNOME3, planning to check out 11.10 with universe GNOME Shell), I really would like to see it succeed – and Ubuntu software center is undeniably best idea Ubuntu has (built nicely upon Debian apt system). I as well have moved away from ubuntu, but this seems to be such a good idea to get the community back into ubuntu, since it kinder felt like it was being lead into a path that allot was not happy with anymore. I’m not an Ubuntu user, but I feel this idea of Software Center very good. This is really the way to go to attract people not familiar with Linux. 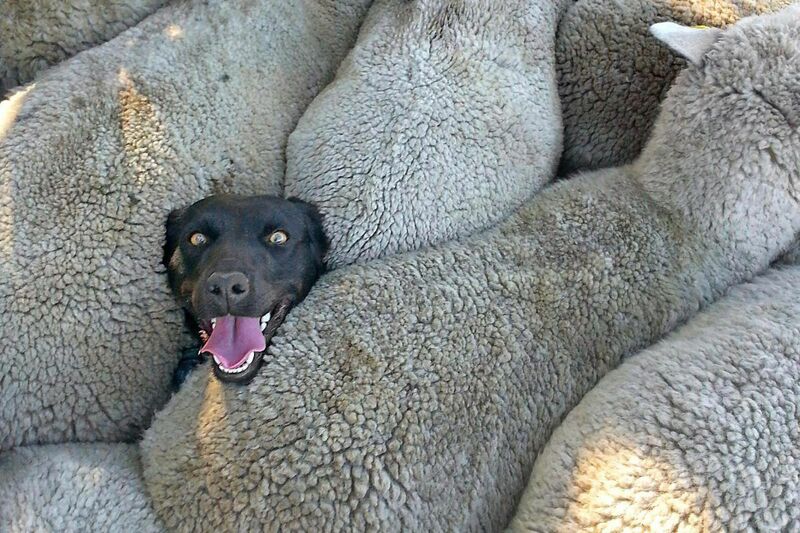 What would be cool is to generalize the concept to be distribution agnostic. 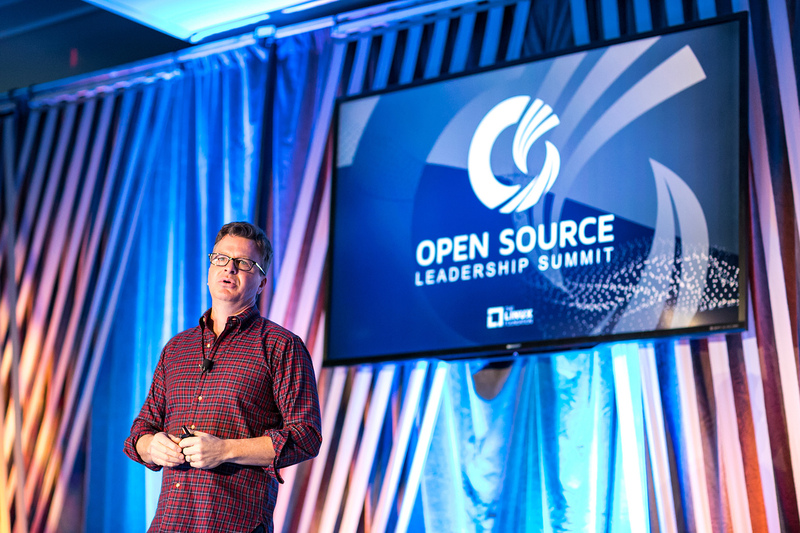 Please don’t imply that there is a dichotomy between commercial and “open source” software. As someone who works for a commercial company that produces (mostly!) free/open source software, it’s important to fight this false distinction. The proprietary software industry tries hard to convince people that they have to choose between free software and making money. They don’t. But you wouldn’t know that by reading this blog post. Proprietary versus free/open? Sure. Commercial versus community? Sure. Whether or not you think proprietary software is good, bad, or OK, clarity on this particular term is important to the long term commercial success of free software. I’ve written a game application for my own use (in Debian) and was thinking of how I could publish it (as free software) but I’m not keen to go to a lot of effort to learn how to be a proper Debian developer just to give this app to the community. So this would interest me (although I don’t currently use Ubuntu – I use Mint). A suggestion: A lot of the API documentation and similar documentation on developer.ubuntu.com actually consists of links to external documentation which Canonical can’t control the quality of. Canonical can’t even assure that the version of the API documentation matches that of the version in the release the dev is running, or that tutorials on those sites will actually work or compile. You need more control than that if you’re going to attract a lot of devs. Maybe the current developers. But there are new ones coming on the scene all the time. And just maybe, they are the ones being targeted here..
A) It must SEEM hard and semi-exclusive because of that, to get into your app in the app store but never /be/ hard to get in. Apple reviewed thousands of Apps every single week since it opened the iTunes app store and have only grown to much more with the Mac one, 99% ( i hate percents without citeing but no time, this is the actual number from Apples financial reports to the stockholders and under oath statement when the DOJ started poking around a tiny bit. of those thousands of apps are reviewed and approved in that first week, consistently over a decade, but because of the process set in place and the social engineering as you enter , use and consume subconscious hints constantly about the one you have now while i wait my turn. And of the one percent left , half of those were still approved they only took another revision or something else and was later approved before the 2 week part. Either way because its been planed for as long as possible could have been today. and approved that he is levering mid-week for his honeymoon. ( Congrats Corey , have fun in Europe ). Just think of every female bartender you have ever met ( before marriage ) “/look/ Available but dont /be/ available”. We need to be the opposite. 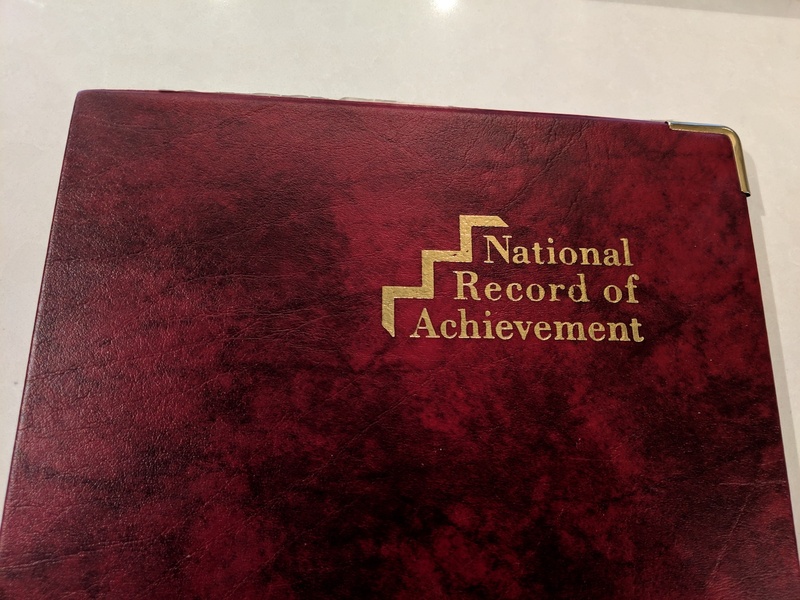 Users dont want just any old crappy POS program that gets let into the Archive, they want the best of the best or at least ones that are perceived to be let into an exclusive club. B) The “Get this App on iTunes App Store” black rectangle buttons that are badges in place where the price would have normally been listed on an apps website taking you to the appstore and opening that product summery with one click. This may seem trivial but I have purchased one app over another one myself just for the face that one had it and one dident and posh were features pairing mostly and are enter-changeable as well as both free. Only the badge on the www site the difference. OK thats all I can get out for not, but before you dismiss them off hand be sure to ask around and LOOK around at the other stores for the non-obvious, like why the Apple iPod classic and JUST STOPPED THEM THIS MONTH, a 10 year run for a device that has a moving hdd and much much better siblings for the $$ you spend. A very long run for any consumer device that is marketed like its disposable every year with an upgrade and begin a revolution that literally change the world and the music industry forever and in all likelyness why we even have commercial pop music of any kind still available to us because he gave the masses a way to pay for the music that was a fair price and easy to obtain and use without all the extras forced on you for control or to raise the MSRP of the object. Something new to think about at least.